Elephant Rocks State Park is one of my very favorites destinations in the Missouri Ozarks. 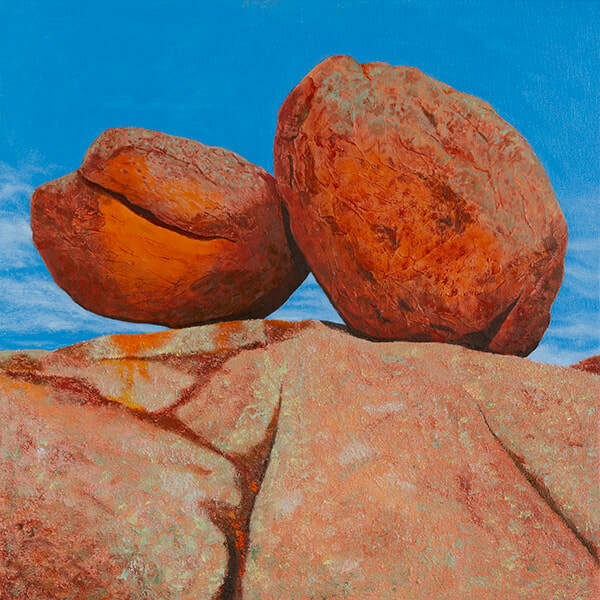 The beautiful pink granite out cropping’s in the middle a hardwood forest makes for wonderful photography and paintings. I’m especially attracted to the big elephant like rocks and how they relate to each other. It’s kind a like God was playing marbles with his friends then walking away leaving the marbles where they fell. I keep going back, time and again, to meditate, take photographs and plan new paintings. ​This painting is sold unframed. 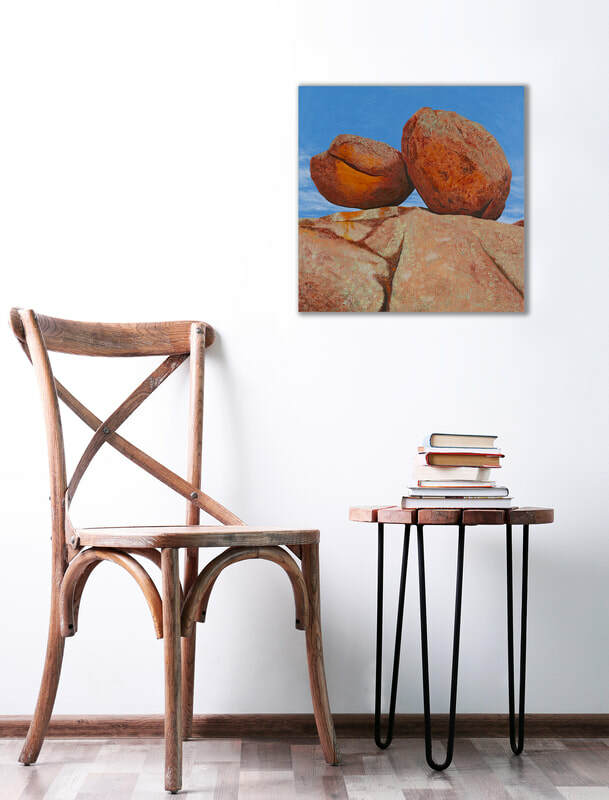 ​• Many paintings can be purchased either framed or unframed.